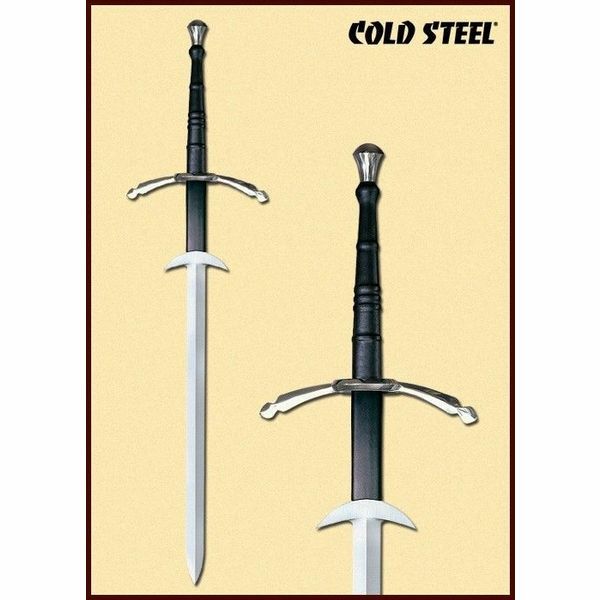 Swords like this were used around the end of the 16th century for undermining lines of pikemen. 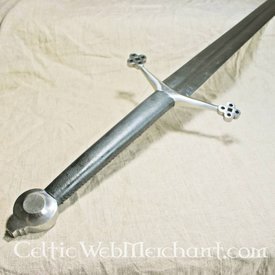 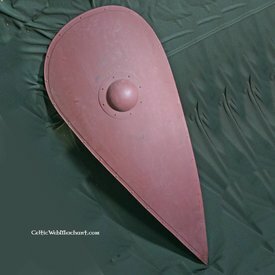 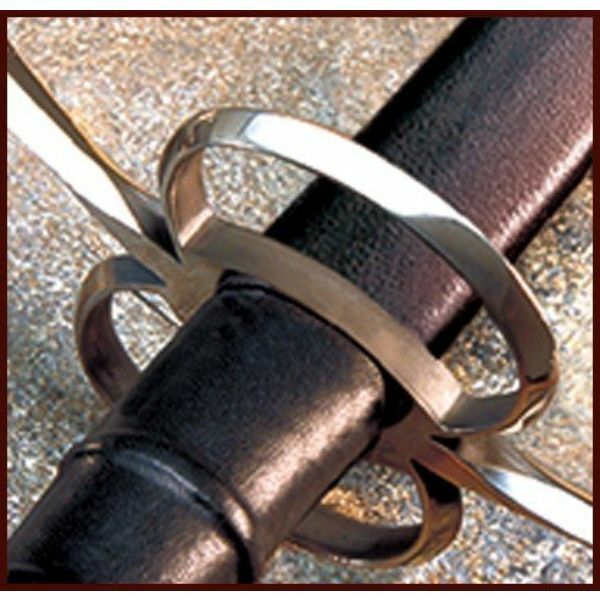 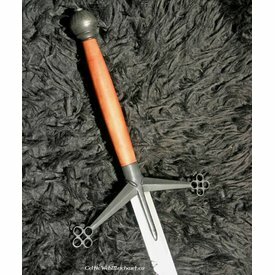 The swords had an extra cross-guard halfway the blade for applying small sword techniques. 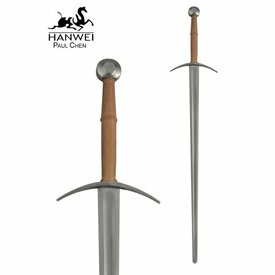 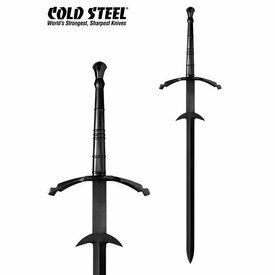 The length of this two-handed sword is 140 cm with a grip of 39 cm and a blade of 101 cm. The blade is made of 1055 carbon steel and is razor sharp! 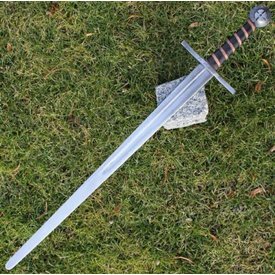 The sword weighs 3066 grams.